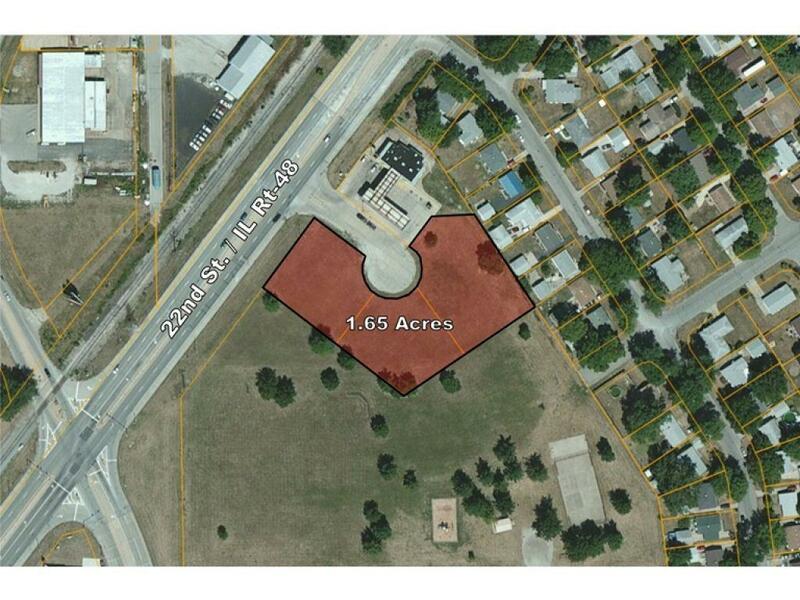 LARKDALE COMMERCIAL PARK - 3 LOTS available as individual lots or 1.65 acre parcel. 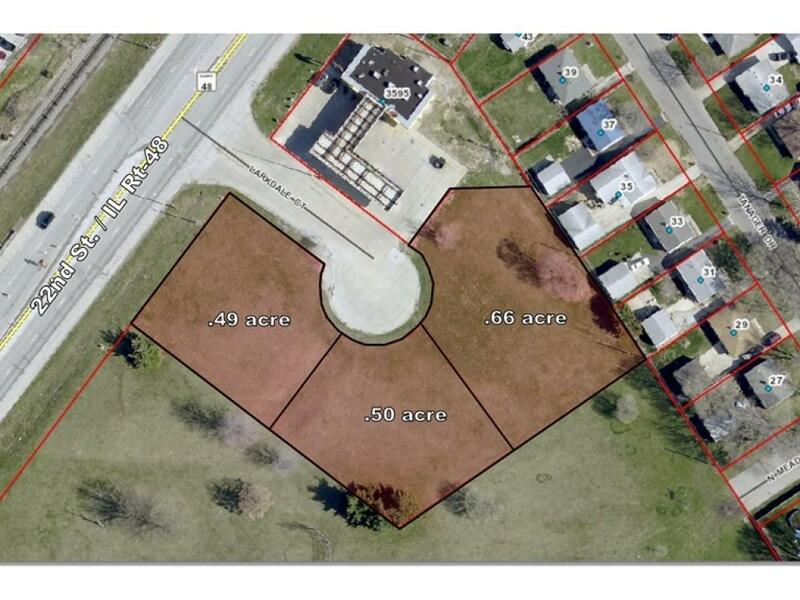 These commercial lots comprised of 3 contiguous tax tracts, adjacent to 22nd st. This subdivision is adjacent to public park and next to single family subdivision. The developed portion of Larkdale Commercial Park is a business operated as a Marathon Service Station. Tax amount is for all 3 lots.